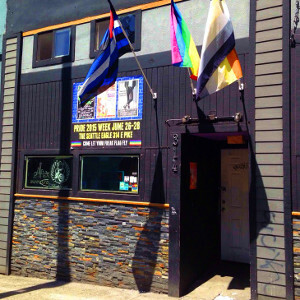 Described by Google as a “classic gay leather bar with theme nights, pool, a back deck, and a dark, chain-link-fence decor,” the Seattle Eagle is one of the hottest trade clubs in town! Featuring regular events like underwear night, Dickslap (seasonal), and makeout parties (every 3rd Friday @9pm! ), a full bar, and plenty of dark corners.